Kanakia group was formed in the year 1986 by Mr. Rasesh Kanakia (chairman) & Mr. Himanshu Kanakia. Today Kanakia group has earned a distinct reputation as India’s one of the premium developers and is rated as one of the top 10 real estate development brands in Mumbai. Kanakia spaces pvt. lmited has delivered over 13mn sqft of commercial, residential, entertainment, education & industrial spaces. 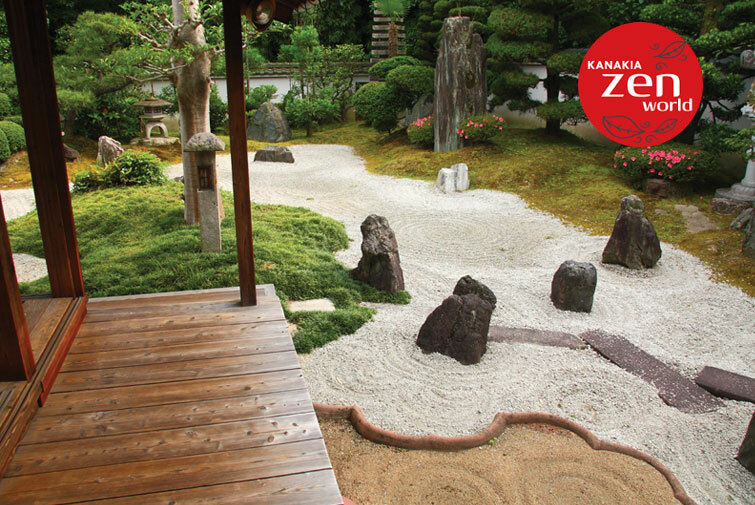 Kanakia Zen is a Japanese themed project which is a great place for solace and solitude. At Zen, every facet of the project has been carefully designed to create your world of peace. With thoughtfully chosen amenities, grand design aesthetics, beautifully carved out landscapes and acres of open spaces Kanakia zen offers a global lifestyle where residents can mingle with a discerning community and soak in the finest luxury. Lush greenery, vibrant greens, bubbling brooks, misty meadows, rolling hills. 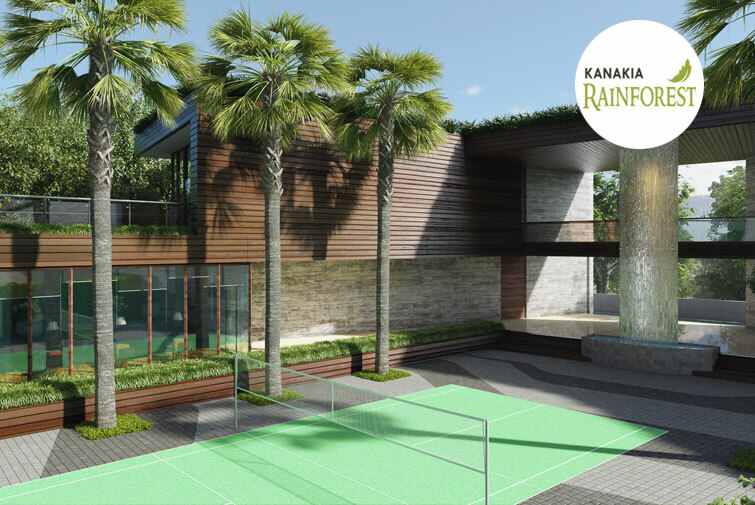 Kanakia’s latest residential project, The Rainforest. Nestled amidst the greenest and spread across 4.5 acres of land over a ridge, the project promises to be Mumbai’s most coveted property with a low density.All the towers boast of breathtaking, panoramic views of lakes and forests.Based on the Amazonian Rainforest theme, the project has already won the Best Themed Project of the year Award. Kanakia RAINFOREST offers various options of 1BHK/ 2BHK / 2.5 BHK & 3BHK Apartments with Ten Towers to choose from.